Learn how to pitch your story ideas to women’s magazines and websites, and discover what editors look for when hiring. Whether you dream of writing for women’s glossies, multimedia platforms or independent newsletters and blogs, don’t miss this unique masterclass with Farrah Storr, editor-in-chief of Cosmopolitan and former editor of Women’s Health. You will learn the key things you need to know about working in the women’s journalism industry, including how to approach editors, pitch them your feature ideas and get hired. This course is suitable for those looking for a desk job as well as those who want to increase their chances of getting freelance commissions. You’ll leave with a better understanding of women’s journalism and an increased confidence in your ability to apply for jobs, pitch story ideas and stand out in a competitive industry. Farrah Storr is the award-winning editor-in-chief of Cosmopolitan. Prior to this, she launched Women’s Health in the UK, where under her leadership it became the most successful women’s magazine launch of the decade. Over the course of her career, Farrah has been a writer for Good Housekeeping magazine, as well as an editor at Marie Claire and Glamour. She tweets @Farrah_Storr. UK2 will take you through the basics of blogging, from deciding how to present your brand to how to expand your blog after initial success. Through this webinar you will be provided with the knowledge and tools that will pave the way to a successful blog, whether it be for personal use or for a business. You will also be able to have all your questions answered in a Q&A session at the end of the presentation. What do you do if your company is attacked? This session will provide an insight into how cyber incidents unfold, how to respond if they do and the key things to do to prevent things getting this far. Through an interactive scenario they will share their experiences of managing security incidents, helping you take control of a virtual incident and sharing their best practice advice. The session isn’t just about security, but the business reality of an incident including communications, financial costs and impacts on customers. The Merit Club members receive access to this event and 50% off their tickets. 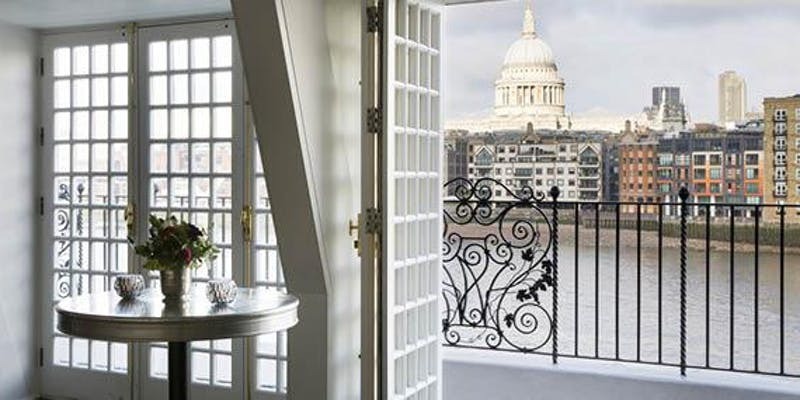 You will enjoy wine and small bites whilst overlooking the River Thames and mixing with other female professionals. You will hear from guest speaker Ms Sunny Crouch. OBE, DBAHon Chairman, Visit Greenwich. 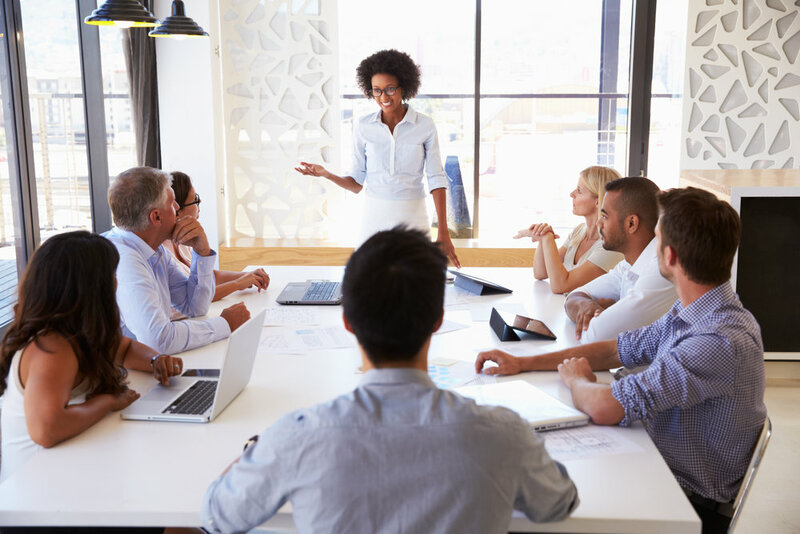 Sunny has successfully held a wide range of executive and non-executive positions in her long and distinguished career including, chairing boards and is often asked by women how to successfully get themselves onto a board. On 21st March Sunny will be sharing her recommendations on How to Get Your Knees Under the Boardroom Table - a 'must attend' event, if that is an aspiration of yours! Alongside all this, you also have opportunity to purchase discounted tickets to one of the famous Globe tours later that afternoon- if you are interested please email sharman@nockolds.co.uk for further details. 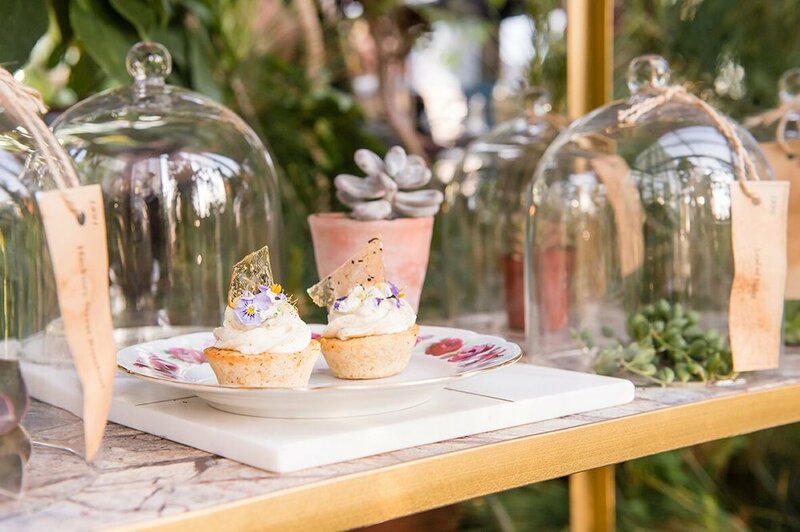 EcoWorld Ballymore are delighted to invite you to experience the Wardian London’s botanical-themed afternoon tea with English tea producer Tregothnan hosted inside their spectacular pop-up Wardian Case. Surrounded by luscious greenery, guests will be able to enjoy a selection of teas from Tregothnan - home to the world’s oldest surviving Wardian Case from which Wardian London takes its name – along with botanically-inspired artisan cakes. EcoWorld Ballymore, one of the leading property developers in Europe, will host this exclusive series of afternoon teas, so rest assured you will be looked after and in good hands. The Merit Club members receive exclusive access. At the checkout please specify which slot you would like to book as per the above options.